Thank you for coming onto our Steinway grand page. We buy, restore and sell over 15 Steinway grand pianos each year and constantly try to improve our standards by attending Steinway and Renner courses regularly. We are especially fastidious in making sure the touch and tone are as fine and possible. We also have an in-house traditional French polishing team and also commission other companies if we need a modern polyester black finish. 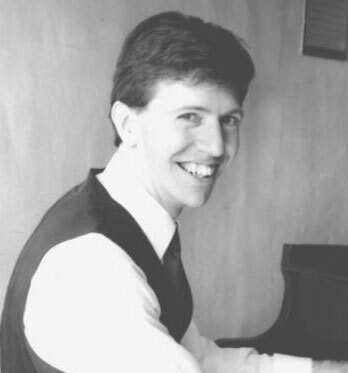 We have over 50 videos which we hope will help you understand Steinway restoration. Please see our video channel. 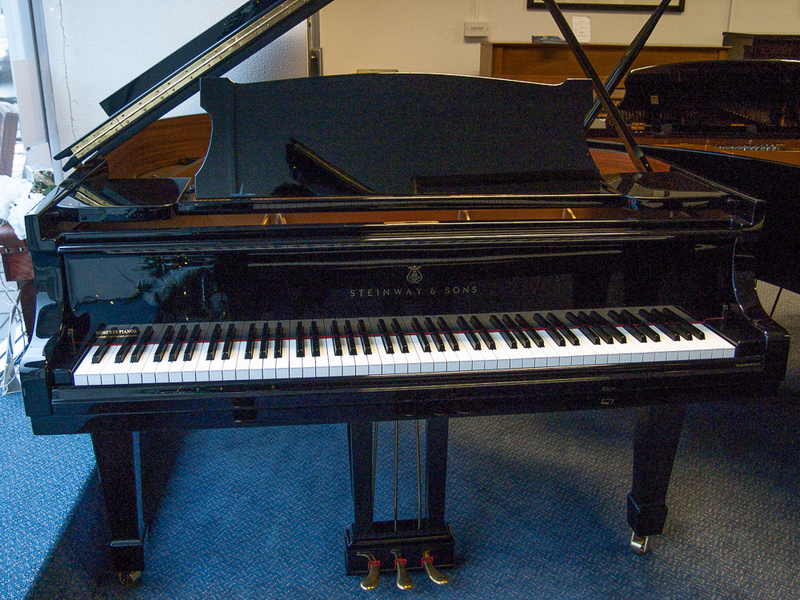 Model S 5ft 1″ commonly found in mahogany, restored Steinway S’s are often refinished in black. Model M 5ft 7″, normally in Mahogany; restored model M’s are often refinished in black. All with square tapered legs. O5’10”1900 The Steinway model O is one of the more common models of Steinway in the UK. We often have several in stock. Information. The rarest size of used Steinway; out of 100 Steinways in the UK about one will be a model S.
The main competitor to the S is the 4ft 11in Bluthner model IV baby grand which is much more common. See our stocklist for availability. 1876, 1884, 1915 Information. Steinway model D is the largest Steinway grand piano. Used in many top concert halls and conservatories around the world. We do occasionally stock these. However, they are rare on the market and most concert halls sell them once they have been well used. Occasionally you can find modern model D's for sale that were used as hire pianos. Is my Steinway worth restoring? Almost every Steinway grand is worth restoring. Uprights vary in terms of investment value of restoration. Please inquire for a free valuation. 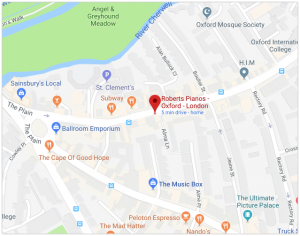 How can I maintain my Steinway?